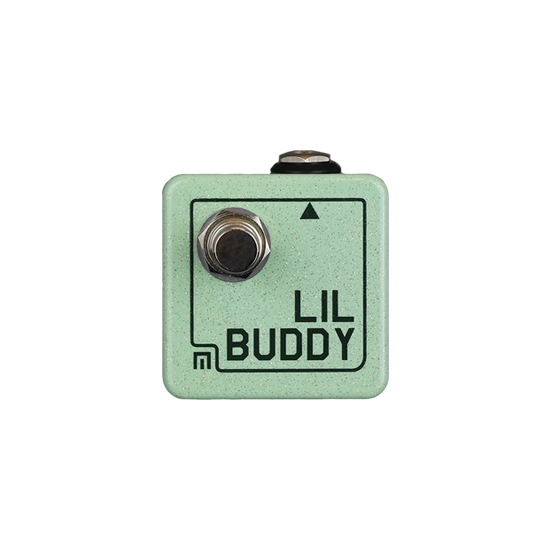 Lil Buddy is an expander footswitch for the Sneak Attack. Use it for tap tempo and/or triggering envelopes. Requires TRS (STEREO) 1/4″ cable. 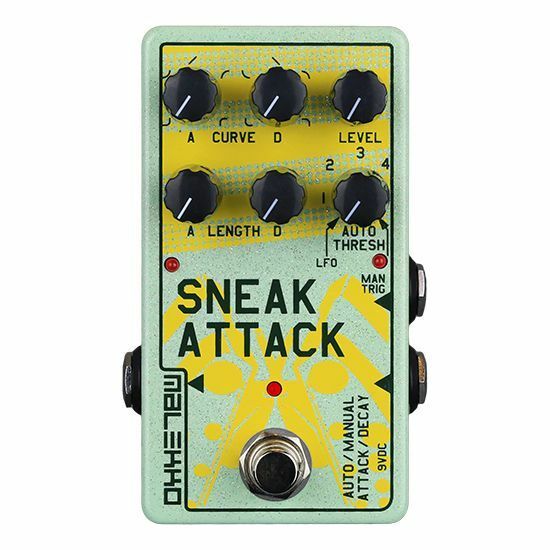 Simply plug it into the external input jack of Sneak Attack and stomp! No power needed: just plug n' play. Requires TRS (STEREO) 1/4" cable.